*This list is a way to showcase this weeks top performances. I am sure I missed a few and would like to know the ones I did. You can either comment on here or send me an email at Ringerland@gmail.com. *In the future, to find this list you will need to look under the “Players Of The Week” tab. Doing this will allow us to have more content about the great players from the Northwest on the front page. Cameron Van Winkle, Sr. K Mount Si – It took longer than I expected, but frankly the Wildcats have been scoring TDs and not having to settle for FGs. In the second quarter of a 51-0 win over Lake Washington, Van Winkle hit from 30 yards out to break the record once held by current Washington State Kicker Andrew Furney (Burlington-Edison). 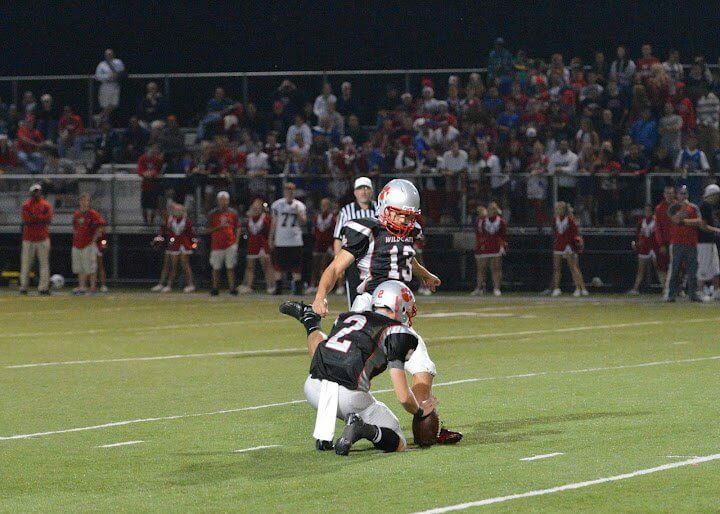 Last season Van Winkle broke the single season FGs Made record with 18. Jonah Hoe, Sr. RB Walla Walla – Hoe rushed for 433 yards on 35 carries and scored 5 TDs in Walla Walla’s 45-27 win over Pasco. The 433 yards rank 4th all-time in state history for a single game behind Danny Wilm (Steilacoom, 471 yds), Easton Johnson (Hazen, 471 yds) and Thomas Brooks-Fletcher (Interlake, 444 yds). Ralph Kinne, Sr. RB Shelton – Kinne continued his pursuit of the single season rushing record by posting 245 yards on 31 carries and 4 TDs as the Highclimbers stayed unbeaten with a 34-28 win over Lincoln. On the season that brings Kinne to 1,704 on just 165 carries and 18 TDs. He is averaging just over 10 yards per carry and 284 yards per game. Billy Green, Sr. QB King’s – Another week, another Billy Green sighting on the Elite list. This week the B.Y.U commit completed 12 of 17 passes for 246 yards and 5 TDs as the #1 ranked Knights dismantled Cedarcrest 62-14. Green seems to be appearing here every week with 5+ TDs and has to be considered one of the leaders for 1A player of the year. Nolan Hoiness, Sr. RB Hoqiuam– In another ridiculous display of running the football, Hoiness had 216 yards and 4 TDs on just 9 carries! Yes, that is correct. His TDs came on runs of 44, 24, 17 and 9 yards and also had another 80 yard score brought back by a penalty. Ross Bowers, So. 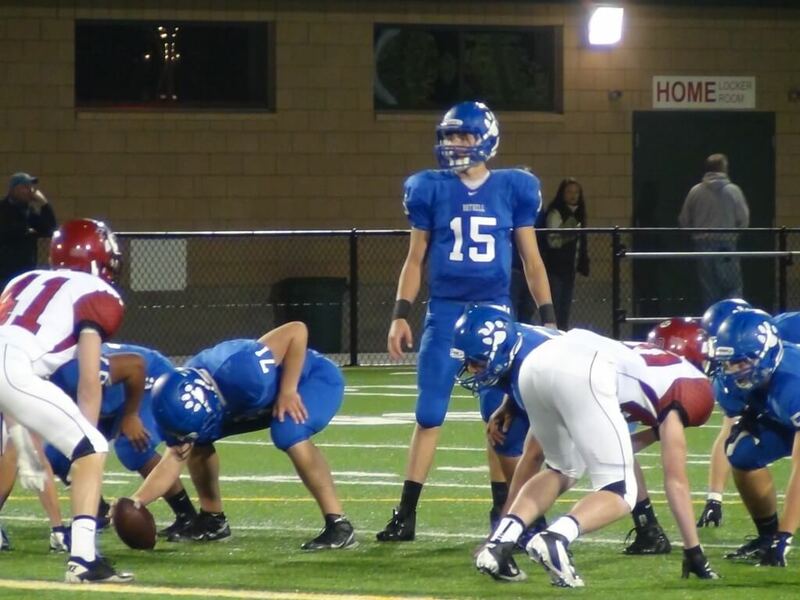 QB Bothell – In what might be considered a small “Coming out party”, Bowers had the finest night of his young varsity career. Bowers was precise going 12 for 15 with 203 yards and 3 TDs. I attended the game and was thoroughly impressed as Bowers completed passes that most SR QBs don’t make. Bowers is really starting to come into his own and it is no coincidence that Bothell is on a three game winning streak. Danny Wilson, Sr. RB Bothell – The Cougars are starting to click and that isn’t good for the rest of the KingCo Crest Division. 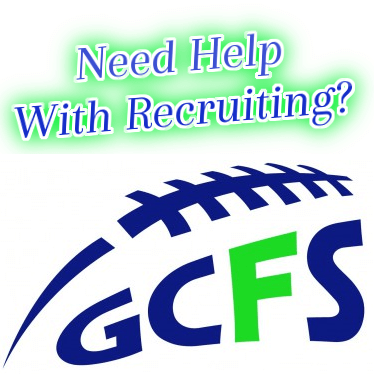 In a 41-14 win over previously unbeaten Glacier Peak, Wilson rushed for 166 yards and 2 TDs (61 and 46 yards). He also added a 33 yard TD reception and played great defensively as a CB. Most of his night was spent covering GP’s Sean Elledge who is one of the most explosive WR’s in the state. Max Browne, Sr. QB Skyline – The USC commit went 22 of 28 for 292 yards and 3 TDs as the Spartans stayed undefeated with a 64-17 win over the Ballard Beavers. The first of his 3 TDs broke a tie for career TDs by a Spartan QB. That record was previously was 114 and held by current University of Kansas QB Jake Heaps. Browne now has 10,327 yards in 44 games of his amazing career. Mario Gobbato, Sr. RB Blaine – Gobbato continues to run the Borderites towards the playoffs as this week he rushed 27 times for 189 yards and 3 TDs in a 26-19 win over Friday Harbor. Blaine is 5-1 and ranked in the 1A classification. On the season Gobbato is now at 1,515 yards on the season after finishing last season with 2,669 yards in just 10 games. Colby Schultz, Sr. QB River Ridge (Lacey) – Schultz went 14 for 26 with 309 yards and 2 TDs in the Hawks 41-34 win over Centralia. River Ridge (5-1) now enters a BRUTAL stretch the next 3 weeks (@ W.F. West, vs Tumwater, @ Capital) that could determine the winner of the 2A Evergreen conference. Austin Joyner, So. 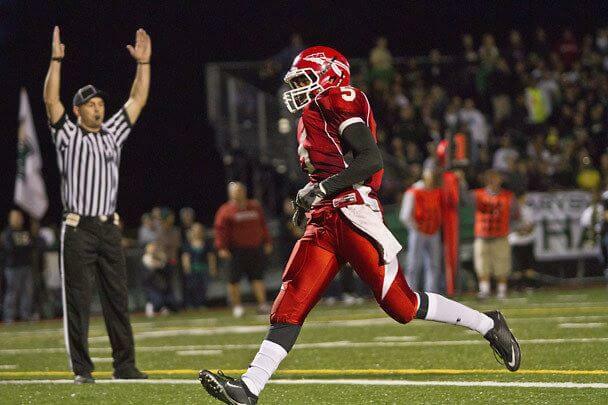 RB Marysville-Philchuck – Joyner is beginning to emerge as one of the top players in the 2015 class. This week he only needed 6 carries to go for 190 yards and 3 TDs. His TD runs came from 81, 80 and 16 yards. The Tomahawks 69-6 win over Stanwood brings them to 5-1 on the season as they slowly creep back towards being in our top 10. Justin Peterson, Sr. ATH Lakewood – Huge all-around night as #2 Lakewood stayed unbeaten with a 49-7 win over the Sultan Turks. Peterson caught 6 passes for 111 yards and 4 TDs and carried 6 times for 142 yards and a 99 yard TD run that opened the scoring.